Trio Florian Schirmacher, Henrik Raabe and Jakob Seidensticker as Wareika fall graciously into Circus Company’s reputation for forward thinking artists and musical innovator’s. A sound and feel all of their own; Wareika’s orchestral, experimental and fiercely beautiful sound is one Circus Company proudly announce for their 61st release. The ‘Floors’ EP begins its ascent with “1st Floor”. Complex and unique in their take on electronica, the trio’s undercurrent of jazz infused percussion plays the ideal host for soulfully sung vocals and a constantly morphing soundscape below. As glorious xylophone’s hum against bubbling pockets and raw hand claps, organic vocals glide whilst effected pockets pierce. Evolving extravagantly through poignant guitar solos and tip-tapping hats, “Floor 1’s” musicality is perfectly chaotic as it pitter-patters to its own forgiving beat in a captivating, refreshing air. Next level “2nd Floor” is equally mesmerizing with its eight minutes of building roll and infectious groove. Sharp, funky and intelligent, Wareika once again use their powerful vocals to infuse “2nd Floor”; this time with a sensual charm and wit in their step. With an impressively diverse style, Wareika know how to use their most powerful weapons in different scenarios to create mystical environments and indulgent scenes. 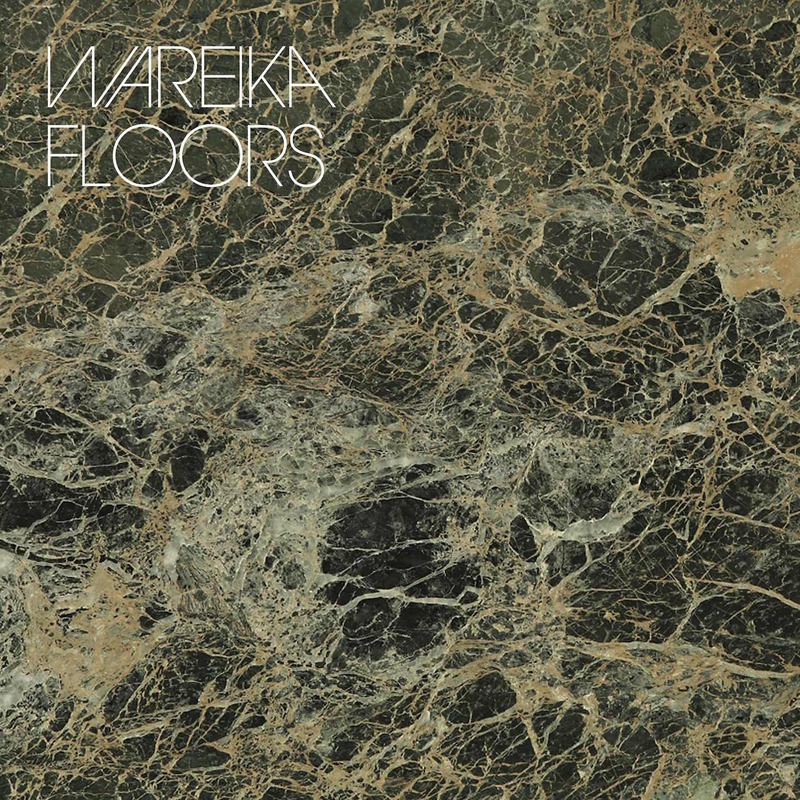 The ‘Floors’ EP also offers a stunning instrumental of “2nd Floor” as digital bonus. Alongside “2nd Floor”, the EP’s digital extra is “Jazz Shaman”, riding high off mirrored lead and bass guitar riffs with shimmering bell melodies, “Jazz Shaman” closes ‘Floors’ with instrumental style and sophistication. Wareika are a true example of music at the forefront of re-invention within the realms of the ‘electronic’ genre, their pieces speaking a language all of their own.